Classic shredding will never die. This is what music is missing these days: more solos! 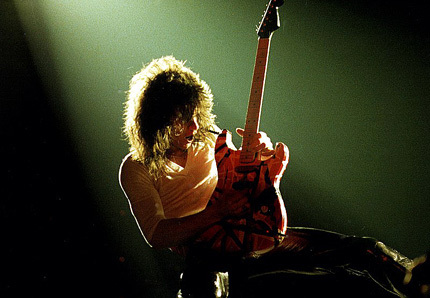 Guitar World complied a list of the "100 Greatest Guitar Solos". Over the last few days the Howard Stern Show has been playing clips from the list. We've found listening to these great classics a very moving experience, so we took it a step further and dug up a video link for each of the top 20! Listen and watch the musical genius and mastery that made these classics famous!